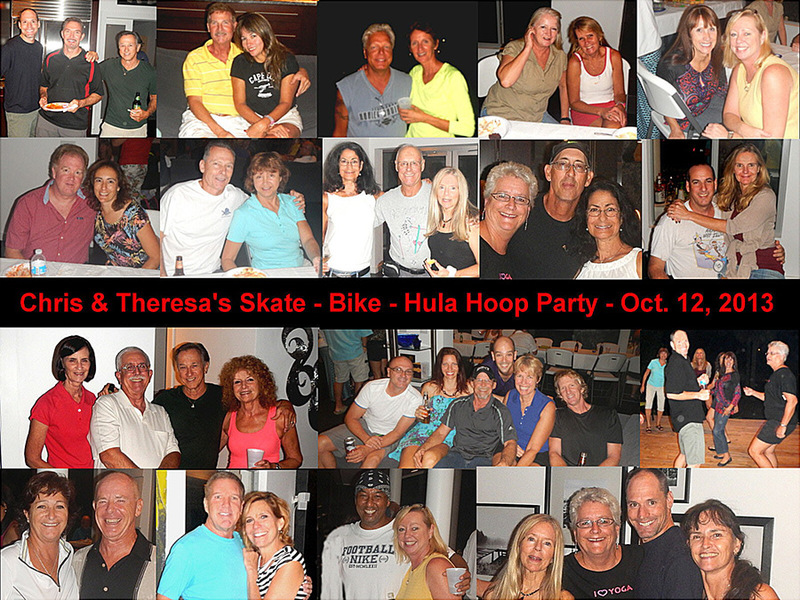 This was the best of Chris & Theresa's Biking-Blading-Dancing-Hula Hoop parties yet. As always the food was plentiful and delicious. The band was great. The turn out was wonderful. But the best of all was seeing everyone and especially our long lost dear friends. Thanks again Chris & Theresa for putting this all together.